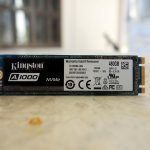 Kingston has finally released new latest entry-level NVMe PCIe SSD - the A1000. 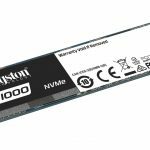 Kingston is bringing M.2 NVMe SSDs to the masses with the release of its A1000 series SSDs. Here's our review. 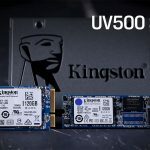 Kingston's new UV500 series SSDs should be available in stores soon. Kingston has launched its annual DataTraveler Chinese Zodiac Series USB flash drive and this year features the Year of the Rooster. 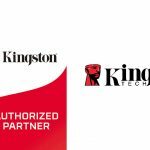 Kingston launches the world largest USB flash drive with 2TB of portable storage capacity.